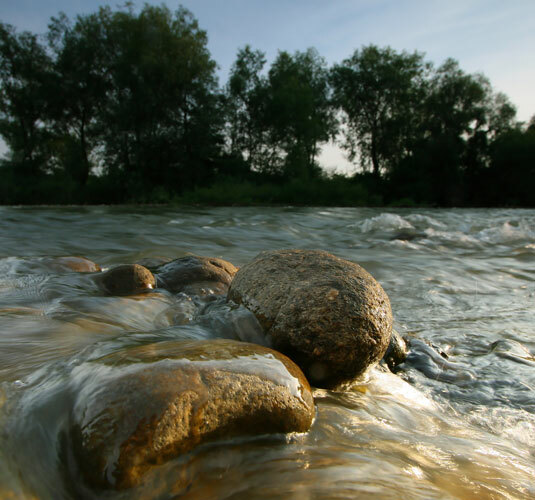 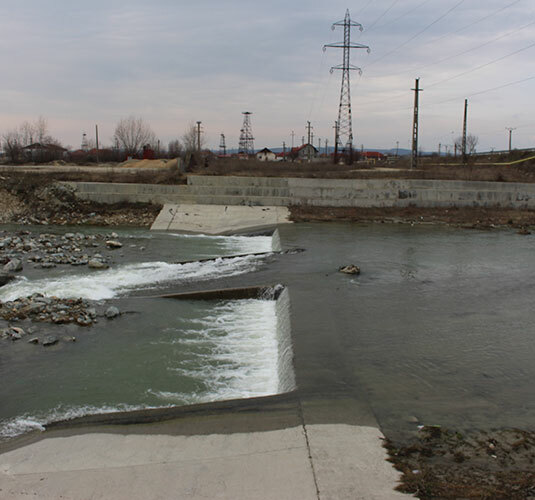 Improving hydro morphological status of five river bodies which cover a distance of approximately 26 km of river sectors to reach the objectives stipulated in the Framework Directive – Water, include in the Management Plan of Jiu Hydrographic Basin. 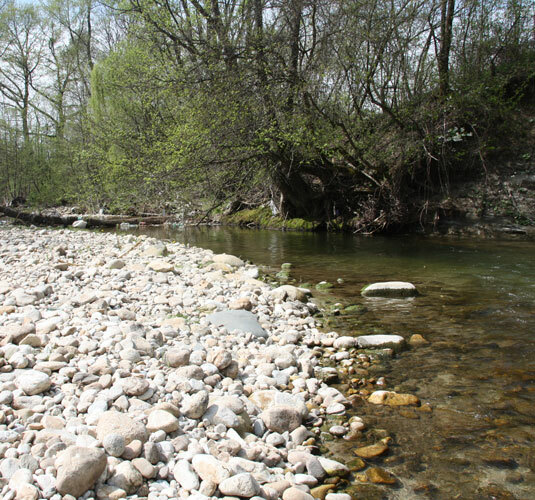 Ensuring connectivity for 5 river bodies in Natura 200 site Gilort River and improving the longitudinal connectivity of Gilort River. 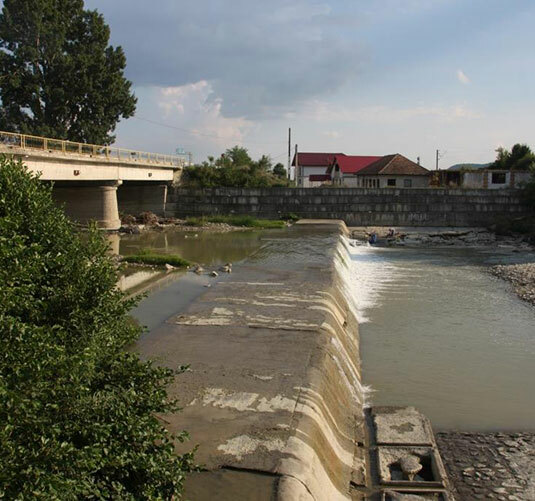 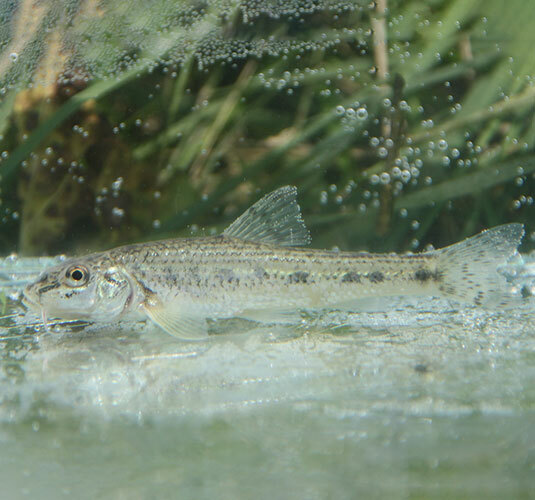 Increase institutional capacity to conserve rheophilic fish species through integrated water body management, to harmonize both basin management and also the conservation objectives of Natura 2000 network. 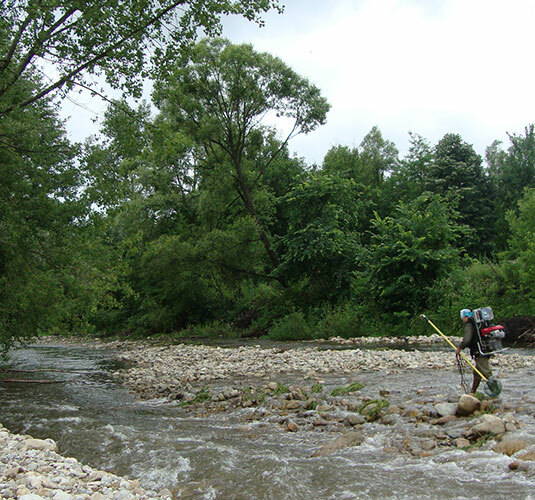 Improving the information upon ecological status and needs of rheophilic fish species from site Natura 2000 Gilort River.